Yes! This is going to be amazing. Game graphics are nice, the story looks nice, and i know the online will be nice. Imagine going town - town looking for a player with a bounty, or riding in the forest at night. I can't wait till see all the individual lives of the people struggling to reach their American dream, and hear their stories. Rockstar can do that like no others. Are those electric street lights? The City Council of Wabash agreed to testing the lights and on March 31, 1880, Wabash became the "First Electrically Lighted City in the World" as a flood of light engulfed the town from four Brush Lights mounted atop the courthouse. My goodness ... is this the best looking videogame EVER!!!??? It looks absolutely gorgous and this was very much THE perfect introduction to Red Dead Redemption 2. Amazing trailer which set the mood and made us eager for more ... I can't wait! IGN are mumbling that Rockstar will not expand on the online features like they did with GTA Online. I hope that not true (and i am a fan of single-player). I want to get hyped yet I don't want them to pull a GTA5 on me. If the leaked map is real is 0.23 seconds Little Creek in Big Valley? And Rockstar proves the "open-world games never look as good as linear games" meme to be false once again. f*cking incredible visuals. So after I've calmed down. Expected a trailer like this, showing off what they can do with next-gen, and some small insight. But I still can't get over the fact that this is probably the best looking AAA game, and we all know that Rockstar usually delivers trailers representative of the game, or worse than that, never better. Wow. I hope when we start fires, the fire smoke goes into the sky. That'd be siick! The graphics are incredible. They have to be from the PS4 Pro/XB1 Scorpio right? Everything i imagined it would be and more, can't wait to explore John's old gang. So there's seven riders, but not the seven from the artwork. Could this mean we chose who is in our posse...?! why did you come to the conclusion its different people? A user by the name of RaptorBlackz on Facepunch noticed the person on the right could be female! Look at the blouse. Its a woman. How? Lol seven protagonists? We already seen it will be one protagonists. 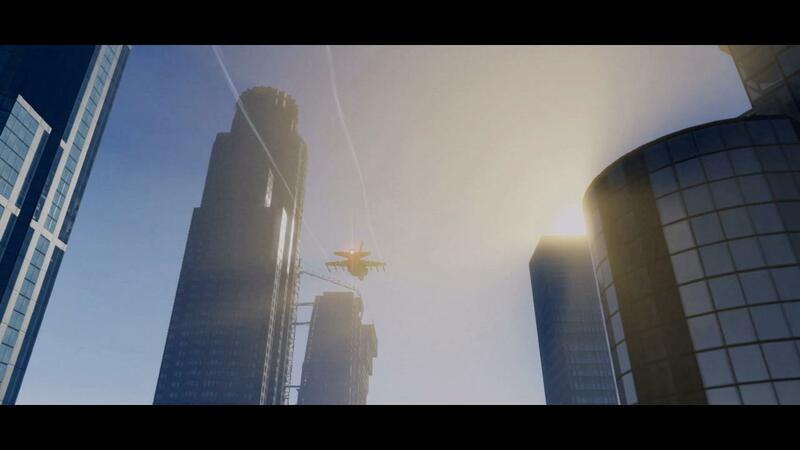 Everything advanced from the firsr game but Graphics are the main stand-out.And Rockstar shows in-game footage. Remember people, we should not expect it to look quite as good as this when it drops... don't get too excited just yet! Nope. Graphics look pretty Last-Gen-y. Hype train derailed, exploded and submerged. I just hope they actually show us more soon and that we don't have to wait a year for a new trailer that says "Coming spring 2018". I cant get hyped. 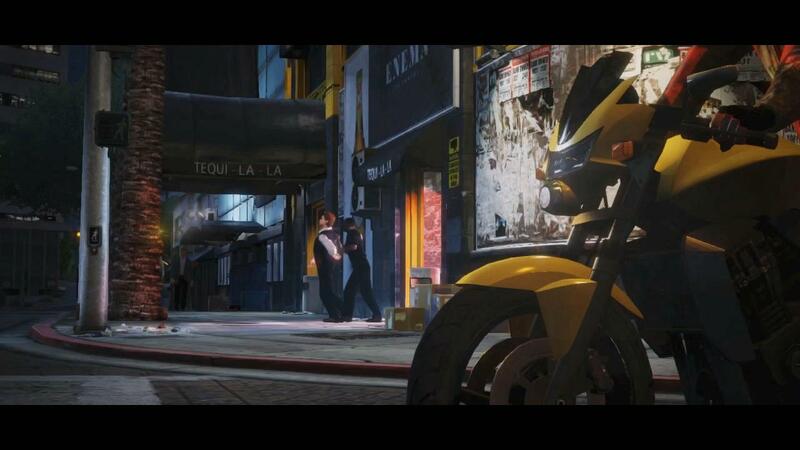 Gta v had an amazing trailer and look how that turned out. Rockstar is the king of bullshots, half the things shown in the trailer i bet are going to be gone or significantly downgraded. All i expect is for rockstar to focus on the online component, even before the trailer came out they mentioned the multiplayer. 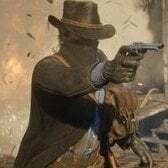 Edit: Guy on the left is dual wielding revolvers? Most likely. I don't see this running on my Xbox One, lol. You know, with 60 fps. This better have 60fps. It must. You know, I'm not sure if that would bother me that much. GTA could be left to have its online mode running, with this as a single player deal. Would put an end to my fear-mongering about DLC ending for GTA anyway. It is one of the prettiest games I think I've ever seen anyway. Here's hoping they can match that when it releases. 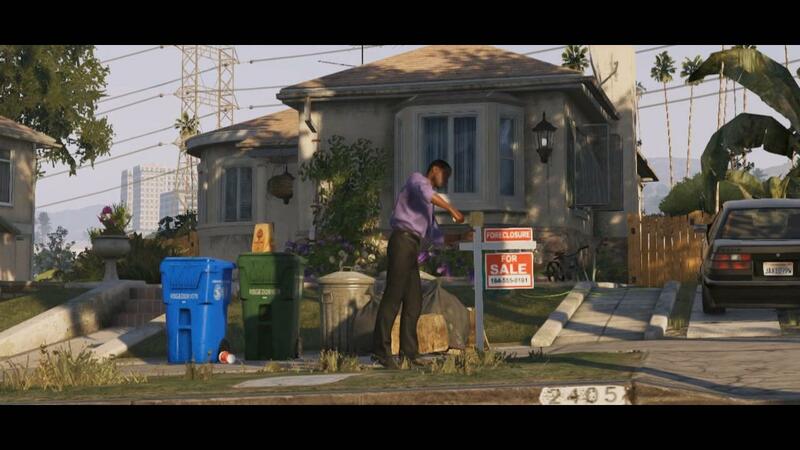 You know, it actually looks like next gen graphics to me. Up until now, all the PS4/Xbox One games ... None of them looked that far off from 360/PS3 to me. This though ... Looks like something else. Just change the name and confirm that GTA's still going to get updates, then I'm sold.